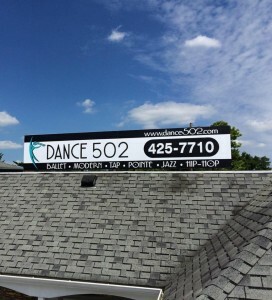 Dance 502 is located off of Westport Rd. at 8704 Bayberry Place, Louisville, KY 40242. 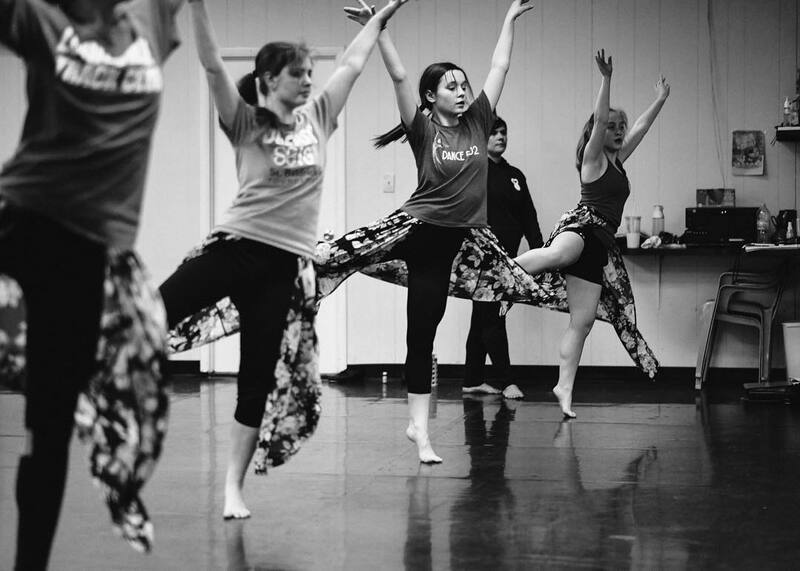 The studio consists of 4 dance rooms, a spacious dressing room with a desk to do homework, a main lobby, a play room for kids before classes and siblings during classes and 4 bathrooms.